Calling all tech and innovation organizations throughout Lawrence Township. 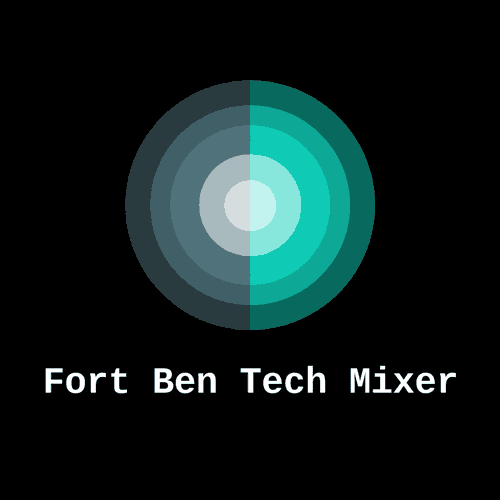 This event is for you; come mix, mingle and imbibe at a local Fort Ben favorite -Triton Brewing Company. Co-hosted by the Greater Lawrence Chamber of Commerce and Fort Harrison Reuse Authority.